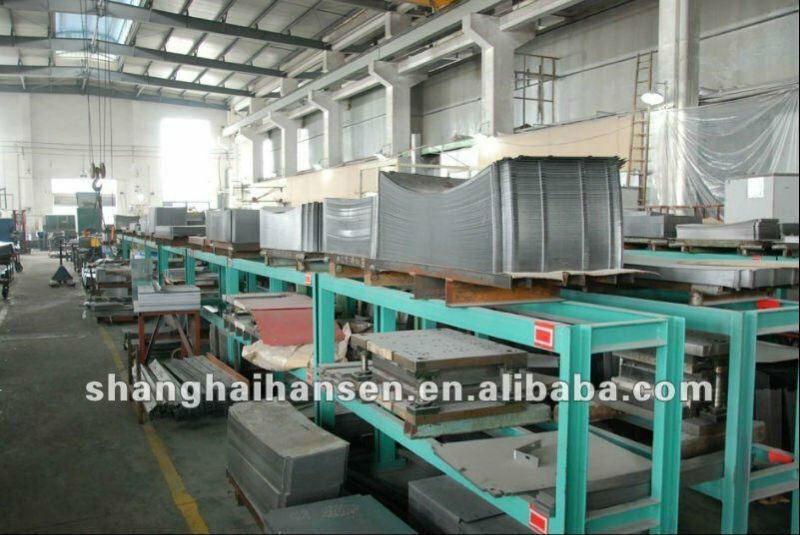 Our Factory is located in Shanghai Qinpu Industry Area. 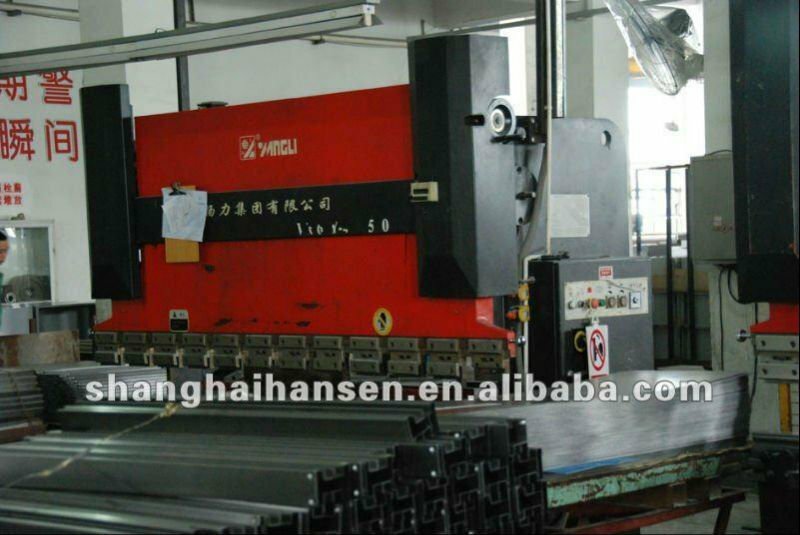 It has 20,000 meter square modern factory, advanced equipment and production line. 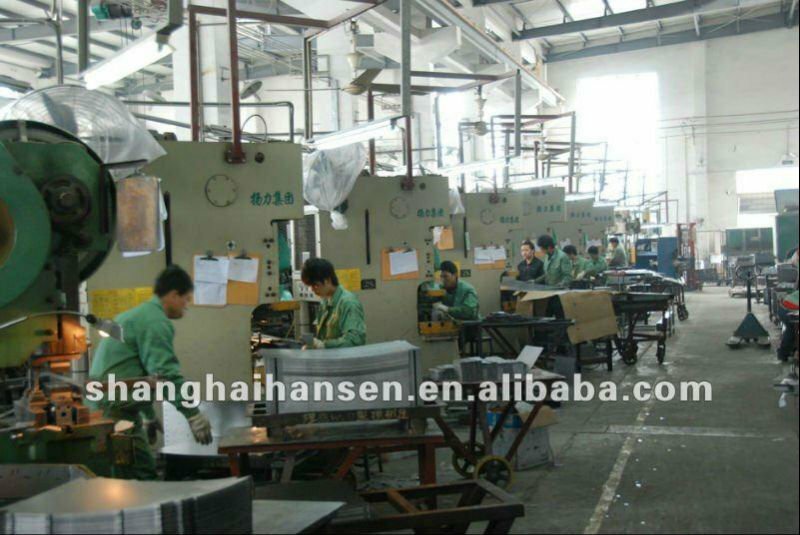 The factory how has 300 employees, more than 100 senior skilled workers, and we have our own R&D group. 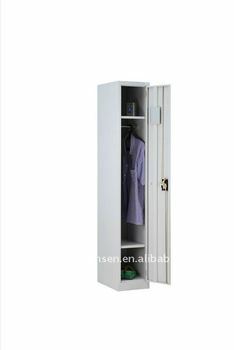 Our products includ filing cabinet, storage cupboard, personal locker and pedestal. 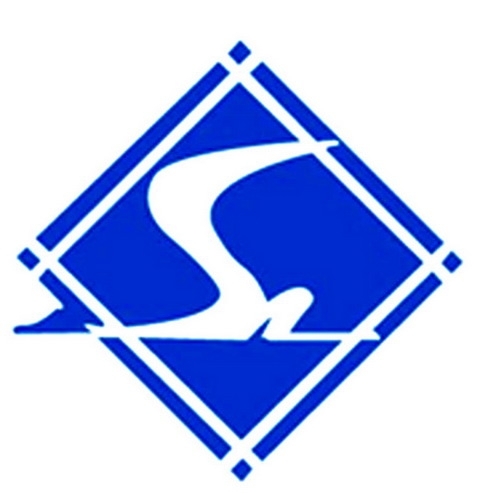 In 2007, factory's capacity reached 200,000 units, sales revenue reached 11 million US dollars. 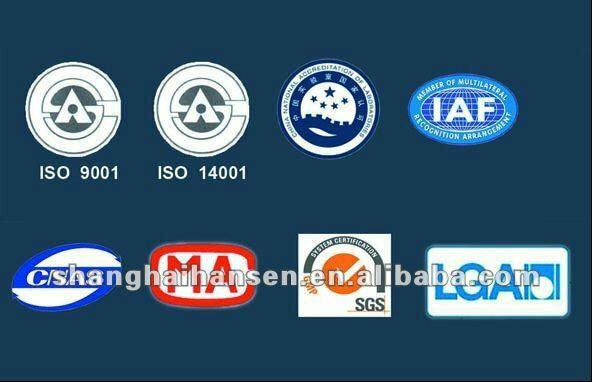 Our products have been worldwide distributed, it includes Japan, European, Australia, Hong Kong, Middle East. We also have already been the supplier of many world's lagest retail group.